Since his election nearly a month ago, Gov.-elect Tony Evers has been building his transitional advising team. Concurrently, incumbent Gov. 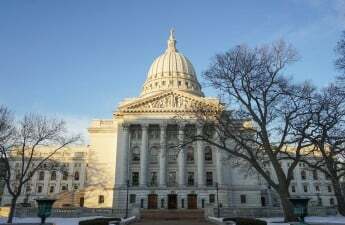 Scott Walker and state Legislature Republicans have made attempts to limit executive powers before Evers takes office. 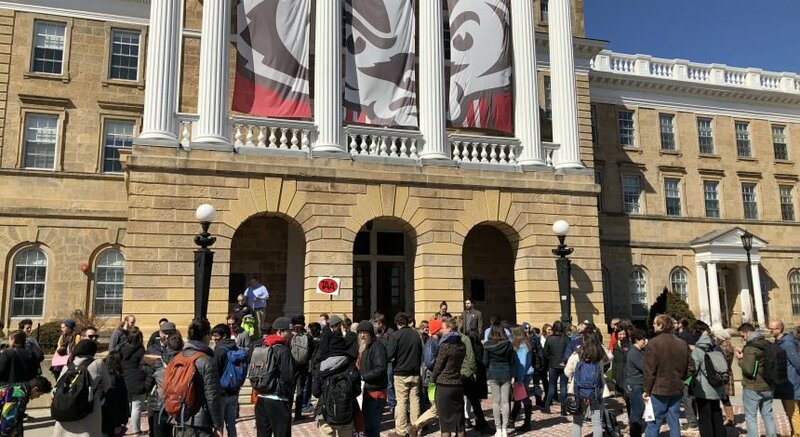 Though Republicans have been discussing several measures at length for the past few weeks, University of Wisconsin public affairs professor John Witte said they all may prove unsuccessful. Republicans don’t have cause for concern in the state Legislature, considering they still hold a heavy majority in both the Assembly and Senate. When Evers enters office, Witte said his main power will be the legislative veto. While the state Legislature can devise as many laws as they want, Evers can veto them if they don’t align with his platform. 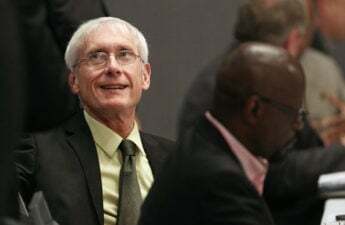 Evers will also reserve the power to veto budget decisions and other administrative matters, which can have significant effects. Witte described the gubernatorial veto as one of the strongest in the nation, in many ways because of changes made under Walker. And while Republicans haven’t been able to alter specific gubernatorial powers as outlined in the state Constitution, they’ve made big strides through legislative action. Evers will likely not have the same luxury of working with the state Legislature, Witte said. Some specific changes Republicans have been discussing include changes to voter ID laws, changes to Medicaid and changes to the election date. Witte said the rescheduling of election dates is one of the most disconcerting changes because it could give an advantage to certain candidates. UW political science professor Barry Burden discussed several other tactics the Republican Party might use to limit Evers’ power, including removing some appointment powers, limiting his ability to review agency regulations and shoring up laws he might oppose. Considering the overwhelming majority in the state Legislature, Witte said pushing support for policies like Medicaid work requirements could be one of the Republicans’ most effective tactics because they don’t yet have to contend with Evers’ veto. However, such a course of action would still require significant mobilization. In the eight years Walker has held office, Burden said the governorship has only become more powerful. Now, Republicans are trying to reverse these powers and rethink their approach. That includes efforts to limit gubernatorial power to regulate state agencies. Witte said Republicans should focus on their legislative powers, since that’s where they have the most sway and because fewer of their attempts lie in administrative rules and regulations. 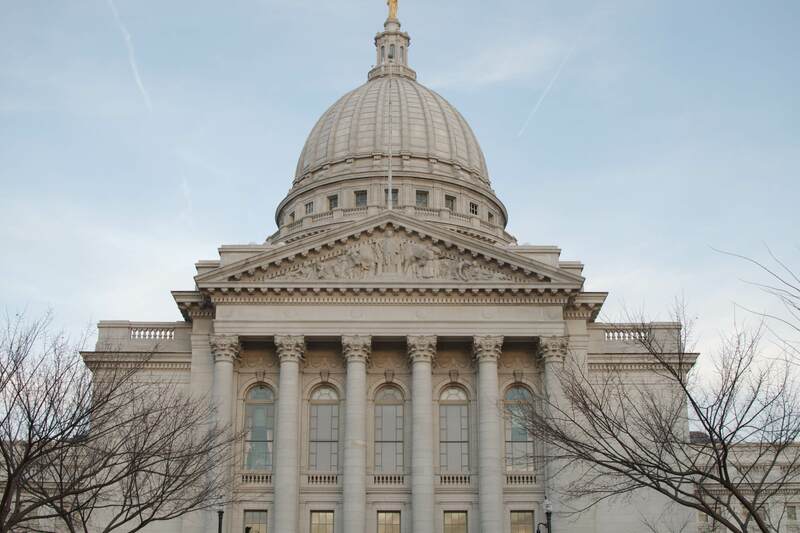 As Evers continues appointing his staff, Burden said he will have to think strategically about how to approach the Republican-controlled state Legislature.